Calling all Free Sample lovers. 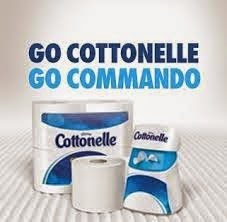 Dare a friend or family member to go "commando" and receive your very own Cottonelle CleanRipple Texture Kit. All you need is a Facebook account or email address to send your dare. Head over to Cottonelle to get your freebie.